The production's European premiere will be held at London's Barbican Theatre, beginning performances on August 15, prior to an official opening on August 23, and running through October 1. This will be followed by a UK National Tour booked into 2012. 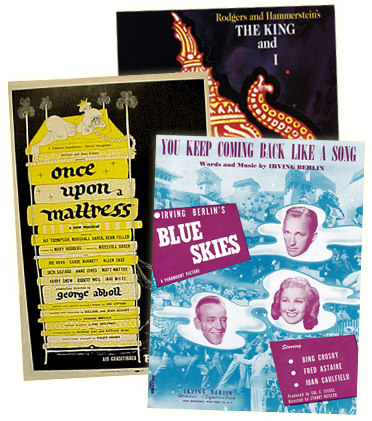 SOUTH PACIFIC is produced by Bob Boyett, Bob Bartner, Howard Panter for the Ambassador Theatre Group, and Genesius Theatrical Productions in association with Promenade Productions. 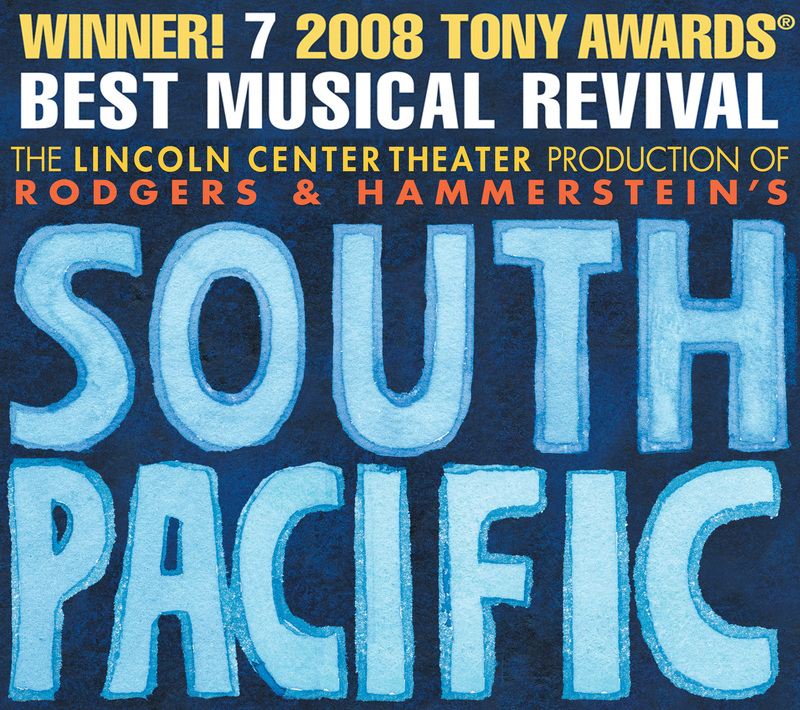 For more visit www.southpacificonstage.com.